Surya’s next movie Singam 2 directed by Hari nearing up to its completion, Director Hari said that the movie have completed 90% of its shooting and hope to be released in April. 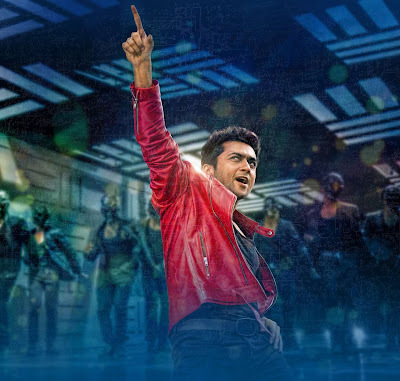 Actor “Surya” also requested to Director Hari sir to complete the film quickly, to prepare for a release in April. Now, these two are working hard day and night for the release. We know that only one film is only releasing a year for “Surya” so, fans are eagerly waiting for his upcoming movie. After shooting and post production the film will hunt the theatres & Our “Singam” will roar at every place. Ø Surya got new name.